Some local establishments will not accept bus groups after events. If you are planning to have your bus drop you at a local pub or club after the event, we suggest that you arrange this with them prior to the day to avoid disappointment. For a range of coach transport options and bookings, including the shuttle bus that runs on a constant loop between the participating venues on the day, visit: www.rovercoaches.com.au .Please note: the shuttle ticket is a $25 all day ride (9.30am to 4.15pm) ticket. There are now two options available. 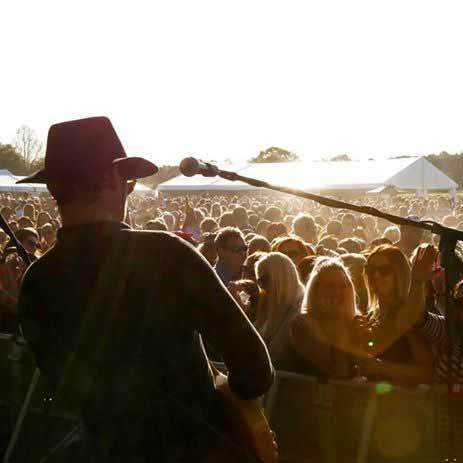 Event Ticket and Transport Package - includes transport to and from local accommodation. Your bus and driver will collect you from your accommodation in the morning and operate on a designated loop throughout the day and then return you to your accommodation at the end of the day. You will stay with the same bus and driver for the entire Lovedale experience visiting three wineries during the day. Please be aware when you book these packages you will not be able to select your venues, these will be advised to you just prior to the event! 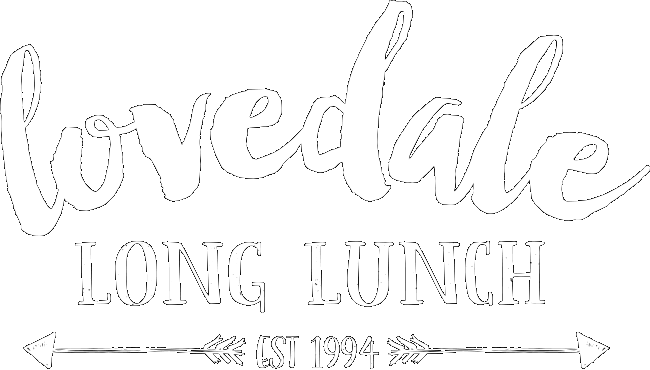 You are booking a surprise Lovedale Long Lunch experience and Rover Coaches look after you all the way! The Shuttle Bus Transport operates between the wineries on LLL weekend. Tickets are $25pp. The shuttle travels a one way circuit - Allandale-Tatler-Gartelmann-Saltire-Emma’s-Sandalyn-Wandin-Allandale. Shuttles run every 10 – 15 minutes from each venue starting from 9:30am to 4pm. No pre-booking required, simply pay for a ride all day ticket. At peak times, the shuttle can take up to one hour to travel the circuit. You will need to arrange your own transport to and from the event. 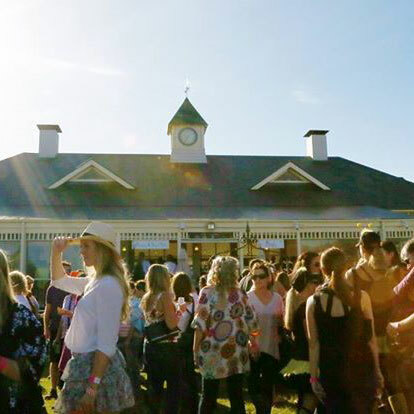 We are offering transport to the Lovedale Long Lunch from Sydney (both Saturday and Sunday) as well as from local Hunter Valley accommodation venues, the Central Coast and Newcastle. 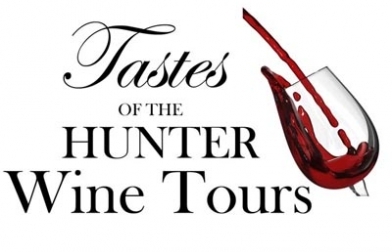 Tastes of the Hunter is a Sydney based tour company offering full day tours from Sydney to the Hunter Valley wine region. 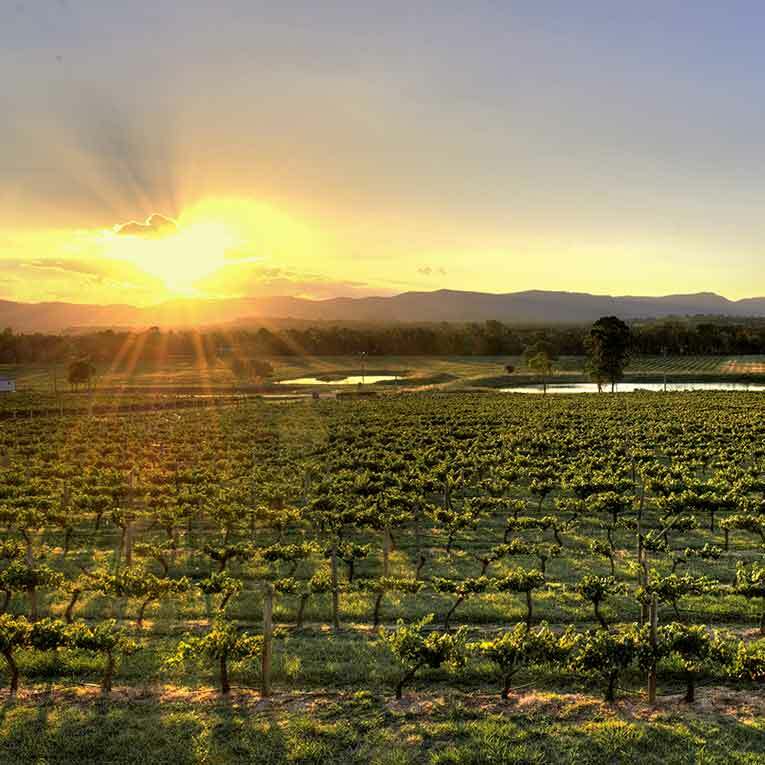 See Lovedale from the sky and arrive in style when you fly with Hunter Valley Helicopters. 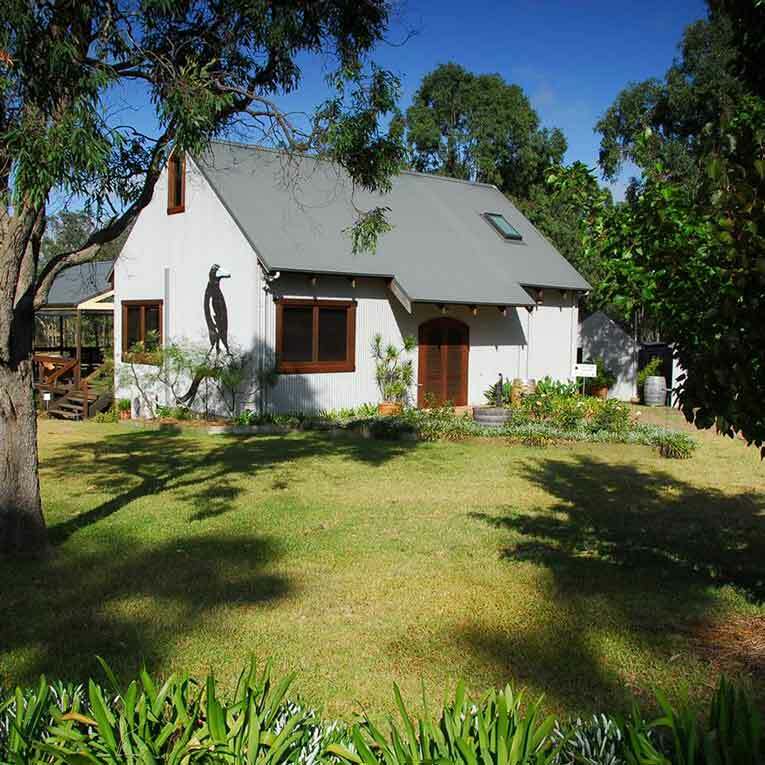 Transfers from accommodation and wineries available throughout the Lovedale Long Lunch weekend. 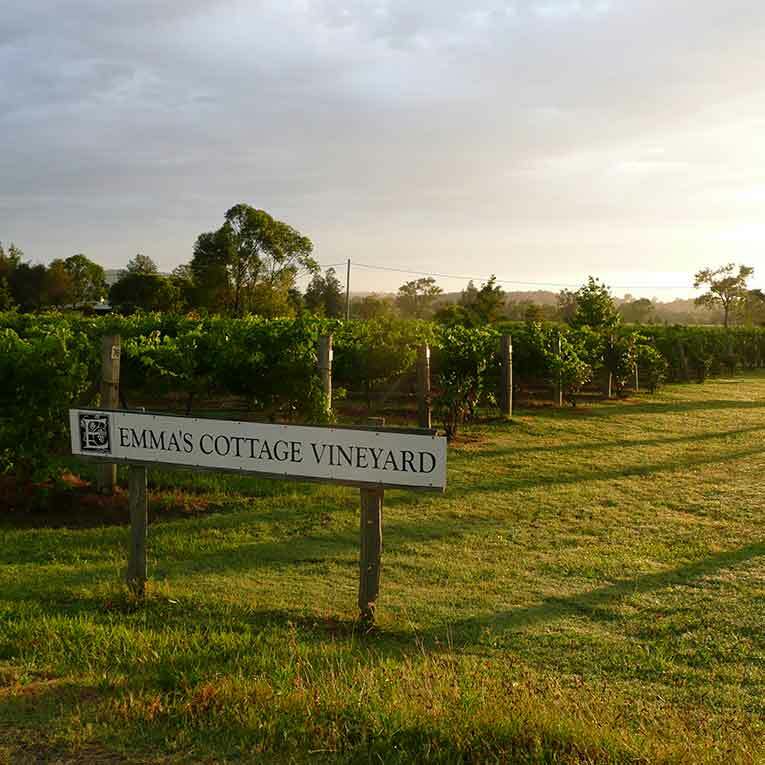 Transfers and joy flights available from Emma's Cottage, Sandalyn Estate, Saltire Estate and Tatler Wines.